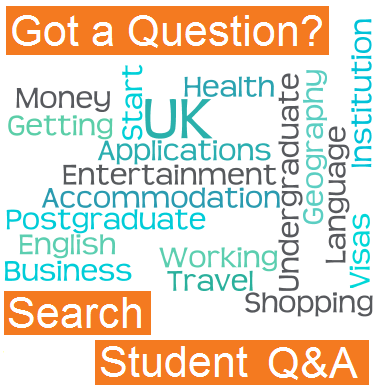 If you are coming to study an English language course in the UK then you may need a visa, depending on your nationality and what type of course you are planning to take. To understand if you need to apply for a visa, and if so, how to do it, read our easy guide. IMPORTANT: There have been large changes to the student visa system in the UK recently. However, if you are a genuine student wanting to study at a reputable school, you should still be able to obtain a visa. Find out more about the changes here and here. 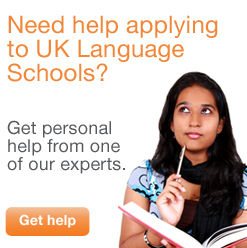 If you an EEA or Swiss national and want to study an English language course in the UK then you do not need a visa. If you’re from a country outside of the EEA and want to study an English language course in the UK then you will need to get a visa before you arrive. The way to get a visa depends on the type of language course you are taking. If you are taking a pre-sessional English language course to prepare for a longer university or college course, then your visa for the main course could also cover you for the English language course. 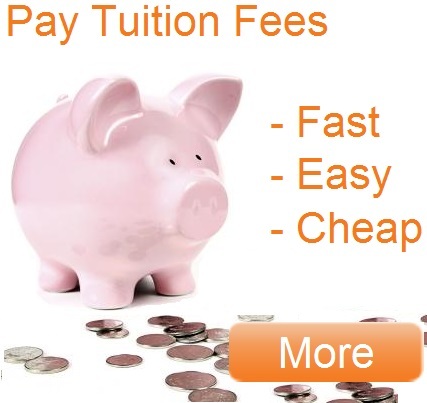 However, you must have an unconditional offer for the longer course and be taking the English language course at the same institution or at a partner institution named by your college or university. If this is the case, then your institution must issue one CAS that covers both the short and long courses. If you only have a conditional offer for your main course, or if your language course is totally separate from your main institution, then you will need a separate visa for the short course. If you are successful and are granted a place on the main course in the UK, then you can apply from inside the UK to extend your stay. If you want to study an English language course in the UK but are not planning to take a longer academic course afterwards, it is still possible to get a visa. However, you must study at a minimum level of CEFR Level B2, or at any level if you are a Overseas Government Sponsored student. You must also be at the minimum English language CEFR level B1 when you arrive in the UK. If you match both these criteria, then the institution will provide you with a CAS reference number, which you can then enter into your visa application form. Once you have your CAS, you are ready to apply for your visa. Depending on where you live, you may be able to do it online and by post, or completely by post. However you apply, you will also need to send off part of the application to your local visa application centre or the British mission in your country. For more information on visa applications visit the UK Border Agency site. Show your full face without sunglasses, a hat or head covering (unless it is worn for cultural or religious reasons but the face must not be covered). Once you have sent an application and it has been accepted then you will be able to move to the UK before your course starts. How soon you can move depends on the course you are taking. If you are taking a pre-sessional course then you will be able to enter the UK up to 1 month before its start date. However, if not and your course is less than 6 months long then you can only enter the UK up to 1 week before the start. After your course has finished, if it was longer than 12 months then you can stay in the UK for a further 4 months with the same visa, a further 2 months if the course was 6-12 months long, and just one week if the course was less than 6 months long. For any more information that you need, check the UK Border Agency website.